Welcome to today's face off. 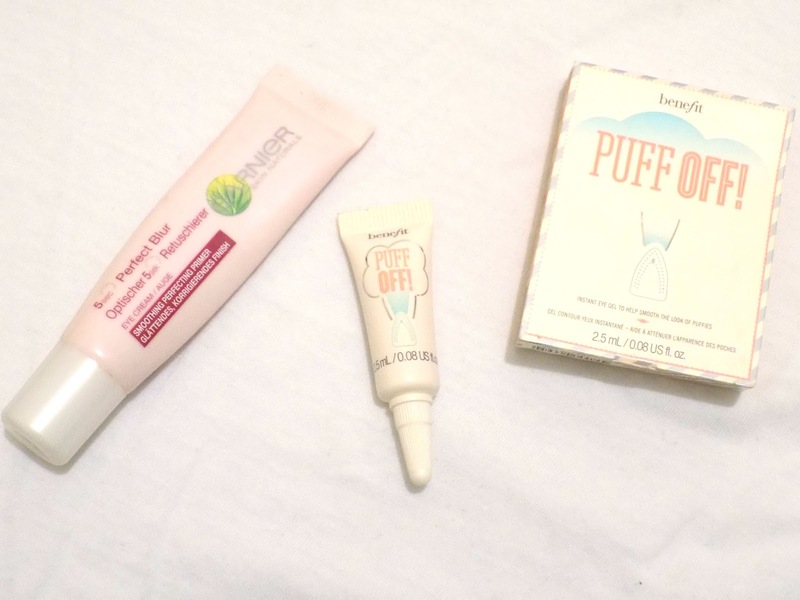 Today we're comparing Benefit's Puff Off to Garnier's Miracle Blur, which are both under eye perfectors. Their main difference being their price, so if there's a chance of a cheaper alternative, then I am all about that. Starting off with the Benefit Puff Off this is £22.50 and the image shown is only a sample size so it's not technically the exact product as the full size comes with a little metal iron which helps to cool and de-puff. But as I don't have puffy eyes that much I thought I would compare the actual product, not the packaging. I didn't think much of this when I first saw it released, hence why you haven't seen it on my blog. But I actually am impressed with how it makes my under eyes feel and look. It brightens, soothes, and smooths out the skin, making it a great base for concealer. I find my concealer lasts longer, looks brighter and fresher and doesn't look like I have tonnes of concealer on. Now I have pretty gross dark circles and this by no stretch of the imagination tackles them even a tiny bit, but it does give a brighter appearance which is great as I am all for any help I can get. ...The Garnier 5 Second Perfect Blur Eye, now this is only £12.99 (currently on offer for £8.65 on Feel Unique). This is a product I've been using for a long time now, actually this has lasted a good year or so. I use it everyday as an under eye primer as my base, to ensure my concealer is smooth and stays in place all day. This has light reflectors in which means wrinkles and dark circles appear reduced, and unlike the Puff Off, this is enriched with something called haloxyl which is to help reduce the appearance of tiredness around the eye contour over time, although I'll be honest, I haven't noticed much of a difference, but it's still a great base for makeup to immediately look more fresh and bright. Packaging: Benefit - 9/10 I'm happy with just the squeezy tube but the iron does sound nice, especially in the morning so I would have loved to have that on this sample, but I can see that being the reason why I purchase the full size. Garnier - 10/10 I think the packaging on this, it's just perfect for the consistency of this product, it also means you can get every last drop of the product out which you wouldn't be able to if in a pump container. A tub wouldn't be ideal for me personally but it would be the same as an eye cream which isn't the end of the world, but I prefer the squeezy tube. 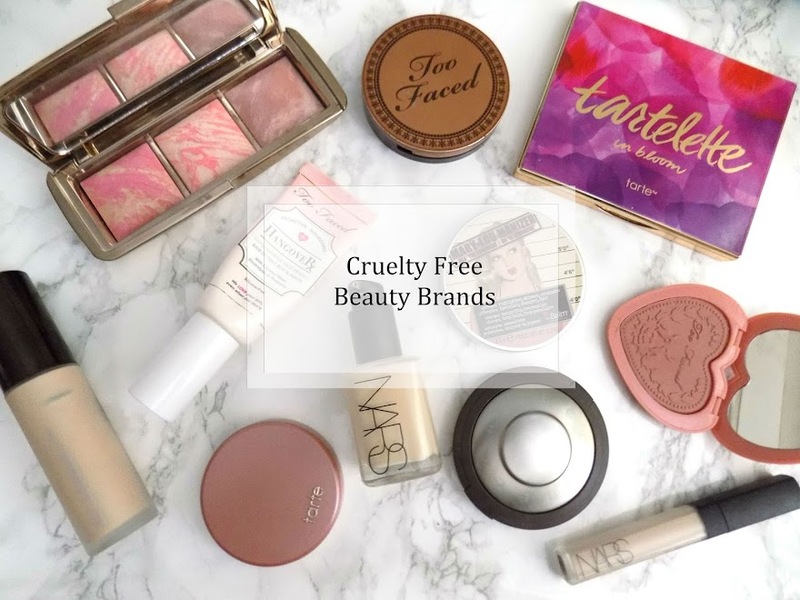 Price: Benefit - 1/10 The price is what is holding me back from picking up the full size, I just think that there are other roll on eye creams (even the Soap & Glory one is a great cheaper alternative) and so the price is a no no for me. Garnier - 8/10 it's not the cheapest, but it is the most easy to get hold of, and to use. Longevity: Benefit - 10/10 It keeps my concealer in place and looking the same as when I applied so the longevity is great. I also find it is still hydrating and doesn't make my under-eyes look as dry as a desert. Garnier - 9/10 The only reason this is a 9 and not a 10 is because I wish it was a touch more hydrating, but other than that it does exactly the same as the other offering. Overall: Benefit - 8/10 The price is what really lost it's marks. £22.50 is just too much and I can get roll-on cooling eye gels which smooth the under eyes for a lot cheaper. Garnier - 9/10 I like the packaging, the performance, what lost this it's 10/10 is the hydration factor, if it was just a tad more hydrating it would be my favourite ever. 3 metal balls which make application very soothing and cooling, it also does a great job of de-puffing (if I've had a particularly rough night) as well as hydrating, smoothing and generally just making your eyes feel refreshed and waking you up. Garnier have a Caffeine Eye Roll On (as well as a tinted roll on) which is a basic eye roller ball that will refresh, cool and soothe your eyes and help to de-puff too. There is one from the Boots Botanics Range called the All Bright Refreshing Roll On which does exactly what it says on the tin. Finally is the Simple Kind To Eyes Revitalising Roll On which is great to wake you up, refresh your eyes and de-puff - Plus it's only £5.19 so it's the cheapest of the bunch. If you are looking for more of the smoothing under eye effect then your regular primer, or even your everyday eye cream is great for this and it reduces the amount of products you use if you're in a rush. That's it for today's face off. 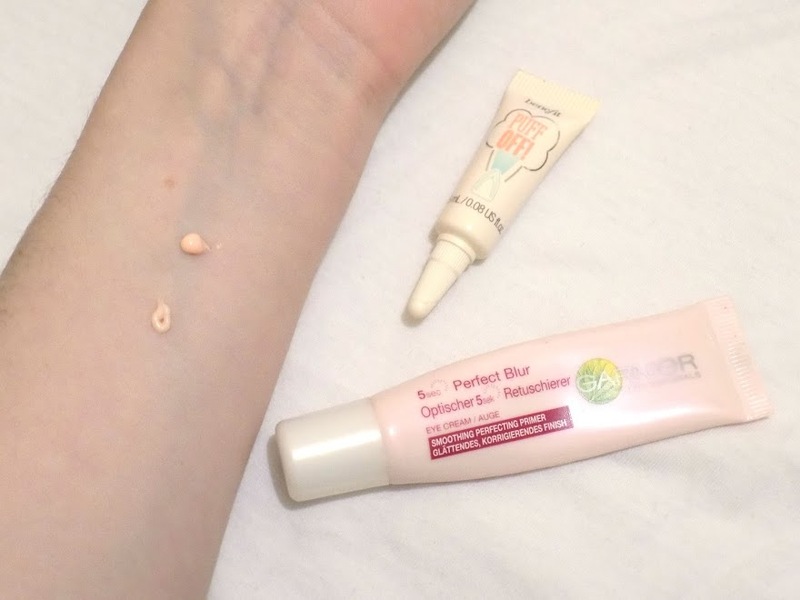 The Garnier Miracle Blur Eye is my favourite from the two (only just) but I will use up both and then try out another under eye balm brightener, soothing, roller ball type thing. What's your favourite under eye product?